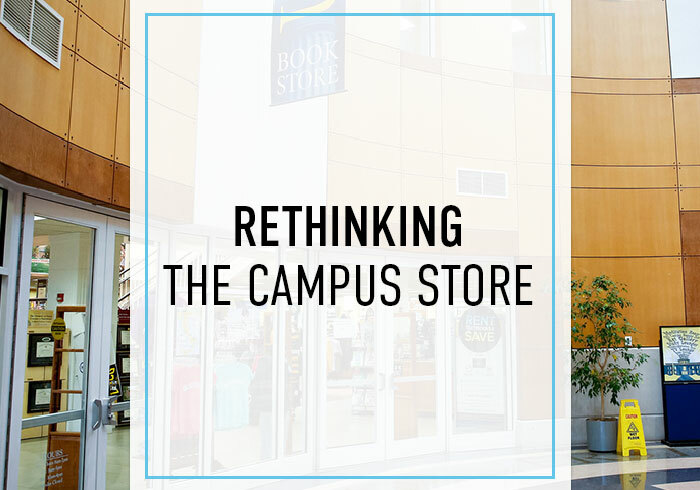 Higher education is changing — but so too is the traditional campus store model. 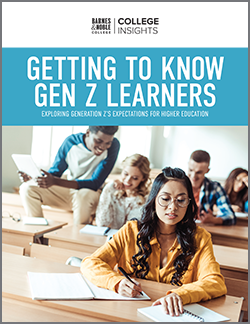 With shifting student demographics, new digital learning tools and shrinking budgets, colleges and universities are seeking guidance on how to manage these challenges and deliver the best learning and teaching experiences for their campuses. 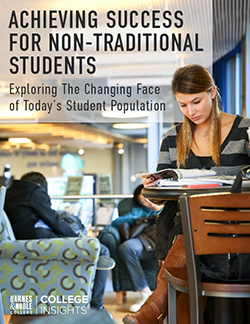 As a result, the traditional college bookstore is changing, offering customized solutions that will meet each individual campuses’ unique needs. Customizable courseware, custom campus store solutions, and protecting the school brand are three capabilities that are transforming the campus store. With its promise of affordable course delivery, easy access and effortless learning management system (LMS) integration, courseware is gaining in popularity. But as its popularity continues to grow, questions abound for faculty: Where does the courseware content come from? Is it suitable for faculty syllabi? Can courseware’s content be customized? Courseware allows students to begin learning on day one, gaining immediate access to their course materials (complete with e-text, videos, activities and assessments) and is delivered through the school’s LMS. 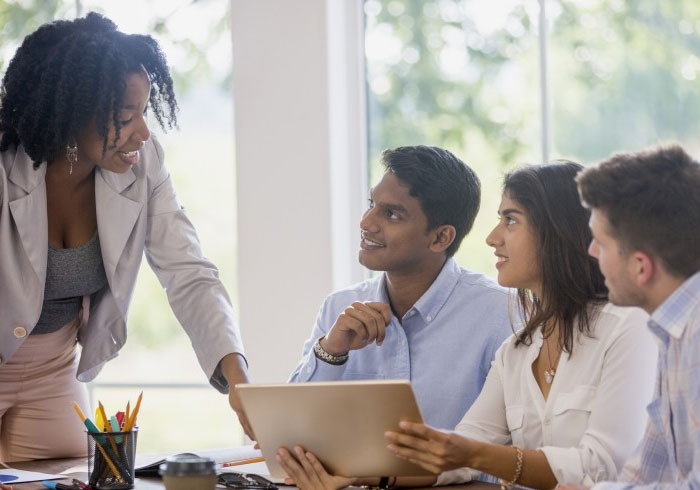 A robust courseware solution, however, offers faculty ready-to-use courseware as well as a customizable courseware option that allows instructors to select content and create a tailor-made courseware solution for their particular class. As higher education changes, college administrators are reevaluating the services they offer on campus. Institutions are searching for custom campus store solutions that more closely align with their school’s unique needs, drive much-needed revenue and support their academic, athletic and social missions. Just as no two colleges or universities are alike, a campus store solution should be customized specifically for each school. Campus store operators must provide expert guidance and create a custom solution based on a variety of factors such as enrollment size, athletics programs, student demographics, budgets and online programs — all while supporting the institution’s mission and continuing to drive revenue. 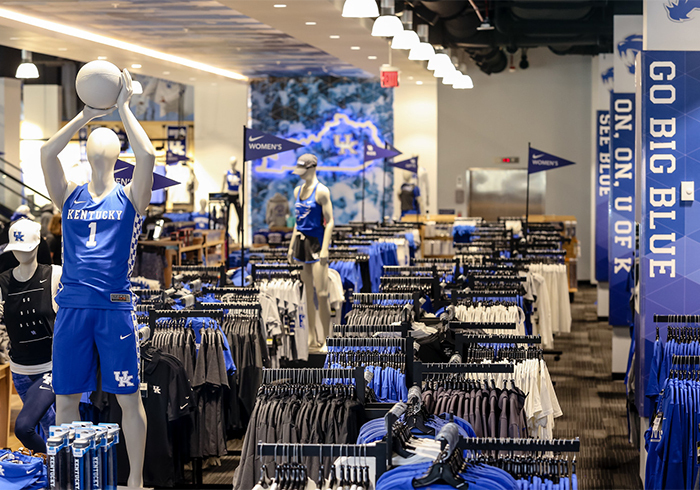 Physical store locations still matter, but e-commerce options, virtual stores, hybrid solutions, athletics sites and stadium stores add additional options, flexibility and revenue to meet the needs of each campus community. A college or university’s brand is a vital asset in building and maintaining its reputation and image. And, while a school’s brand encompasses much more than a logo, seal or mascot, these symbols serve as some of the most prominent and powerful representations of the brand. Used in the right ways, they promote the brand and give the extended college and university community a means of showing its school pride, boosting its reputation and attracting potential students. A school’s signature brand also represents a potential revenue stream in the form of licensing fees and royalties from branded merchandise. The financial implications are significant: in 2013-14, collegiate licensing accounted for $4.6 billion in retail sales, according to the International Licensing Merchandiser’s Association (LIMA). 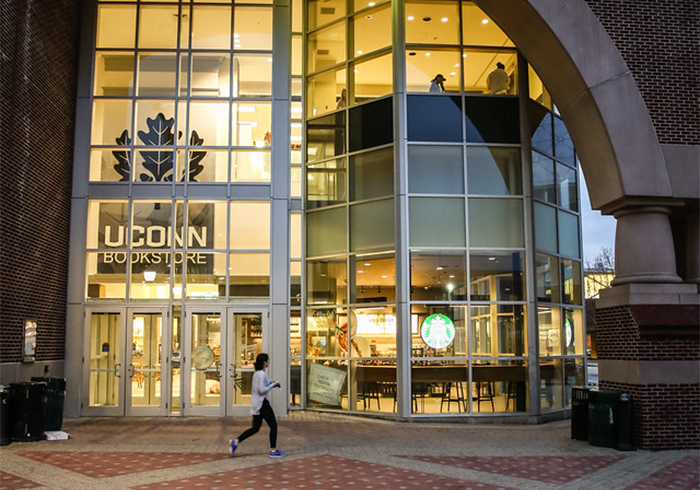 Campus stores that can protect the college brand as well as enforce the parameters of each school’s branding guidelines and licensing programs are essential to driving revenue for the colleges and universities they serve. Next week we’ll be exploring, in more detail, three capabilities every campus store should offer, including customizable courseware, custom campus store solutions and protecting the school brand. Next up, customizable courseware and how it benefits faculty and students.